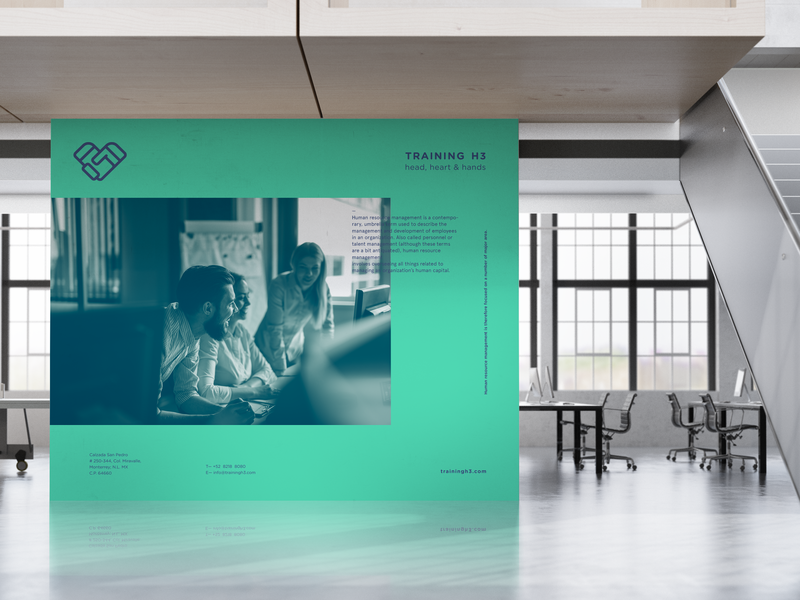 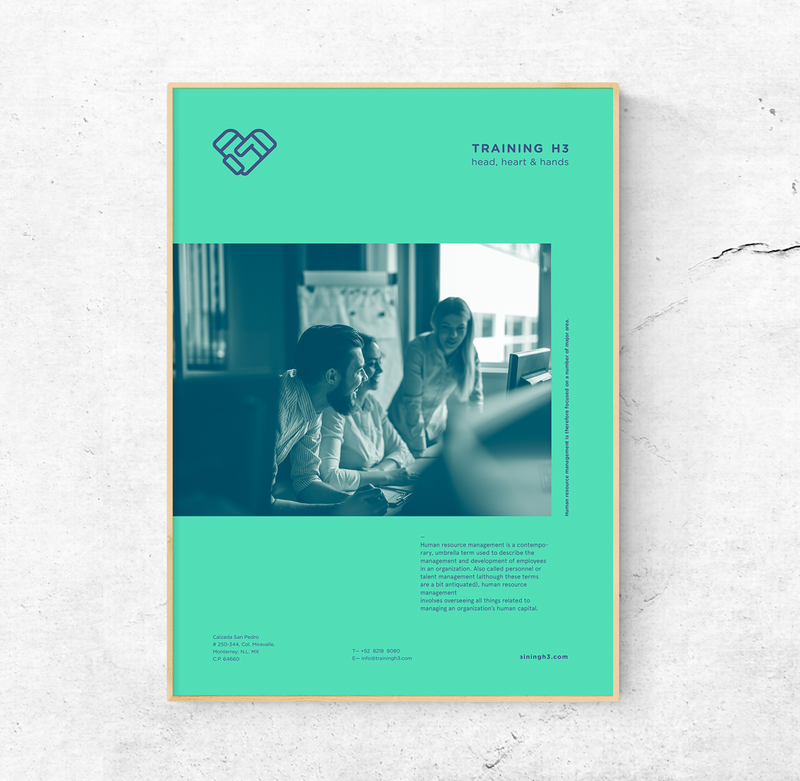 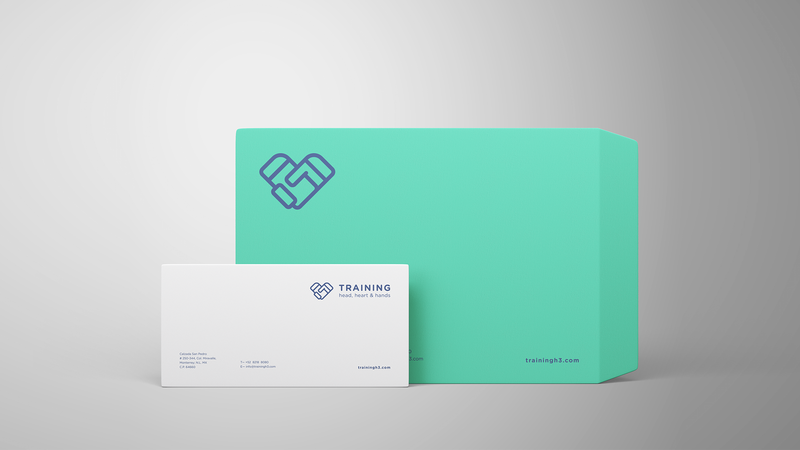 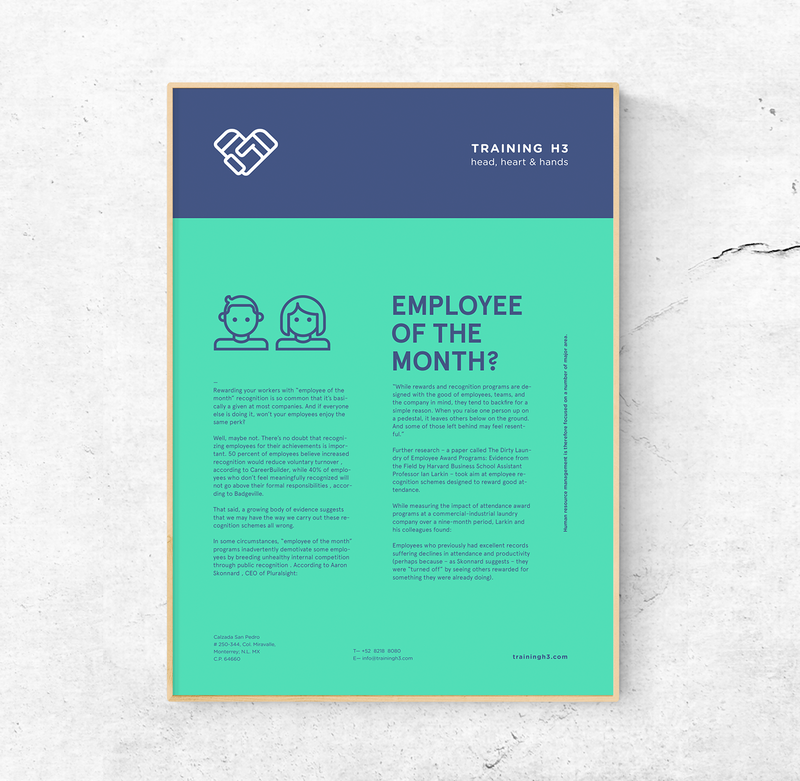 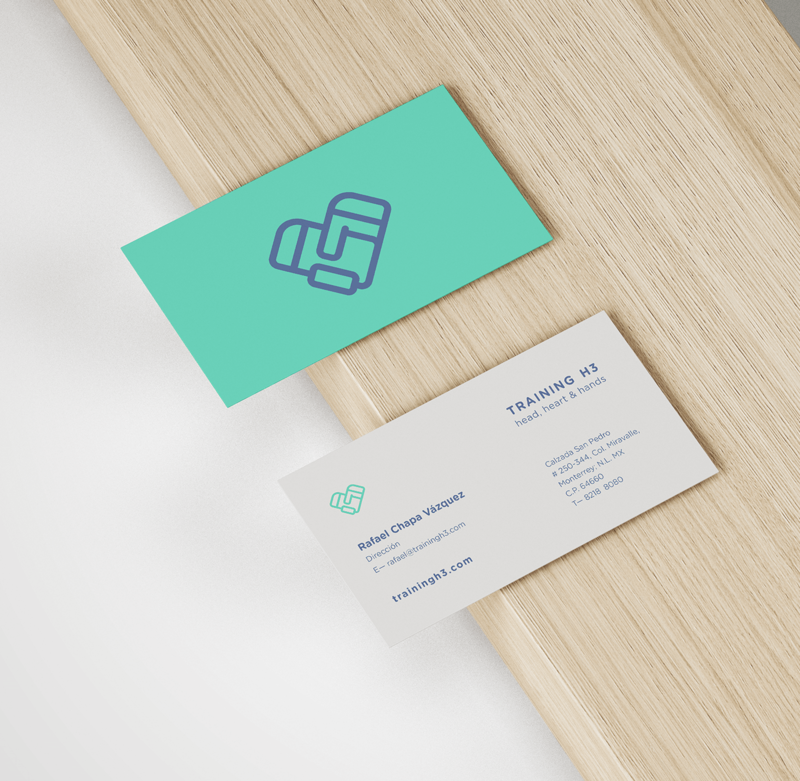 For this project, I created the concept and visual identity of the brand "Training H3", a consultancy firm specialing in human resources. 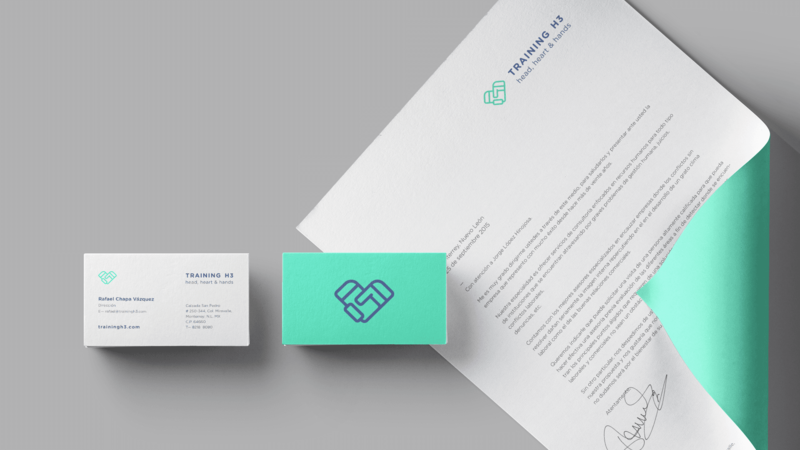 The challenge was to bring to the brand the perception of a reliable and trustworthy company. 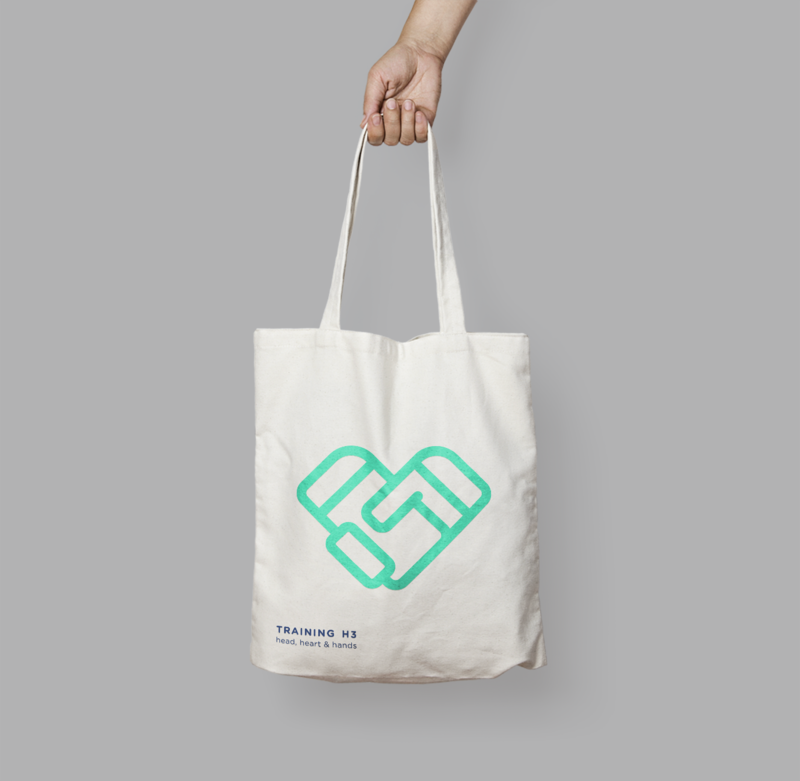 This was achieved through the design of a symbol composed of a pair of hands shaping a heart, rasing awareness on the sensitive side of the agency, which was the one of most important parts of the project.